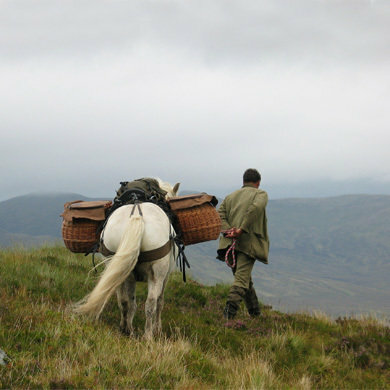 THE RAISED TUFFIE BED LINER. The cosy spare liners for the Raised Tuffie Bed. 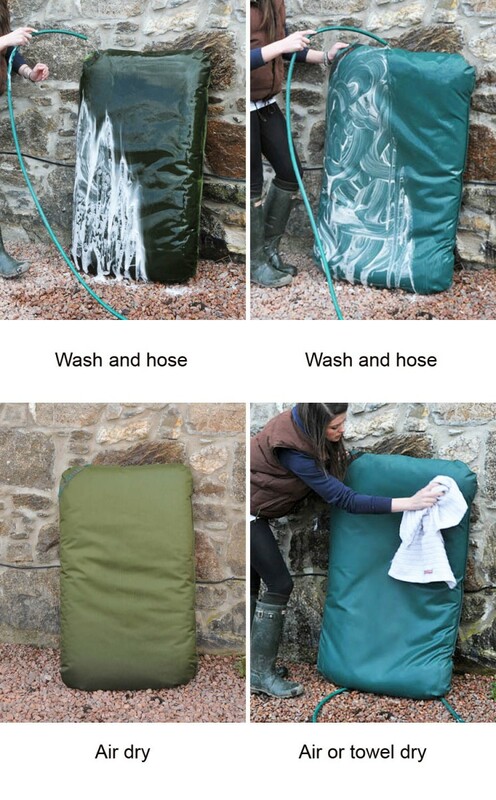 Easy to wash and to fit on the Raised bed. 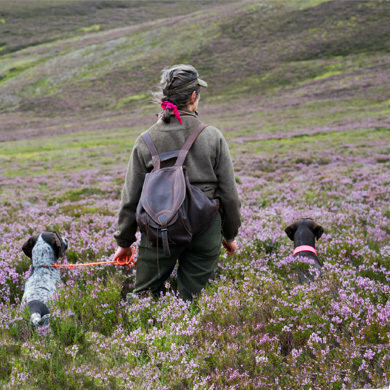 THE MATERIAL: The liners, to fit our Raised Tuffie Beds, are made from our special Luxury Fleece material. 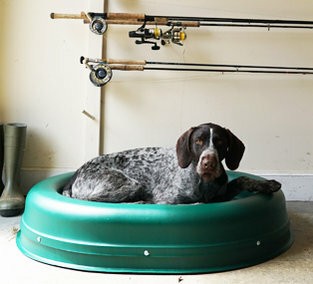 The liner fits over the bed and is fixed with five hooks round the outside securing the liner in place no matter how much your dog digs or moves around. 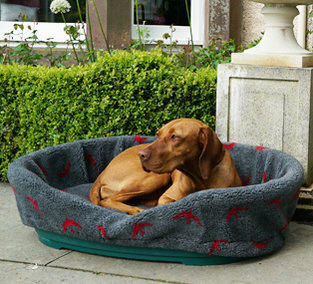 The base consists of two layers of thick Luxury Fleece and a removable pad made from thick pet-bedding (like “Vetbed”). The pad is removable for easier washing and drying and you can add more padding of your own if you feel like it. 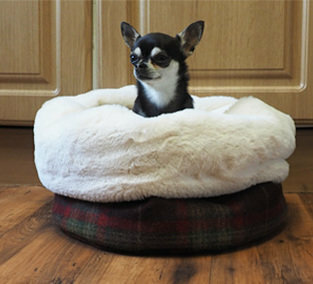 With the liner fitted in the Raised Tuffie Bed this stylish unit becomes the ultimate dog bed: It is up off the ground giving your dog a better family place in the house. 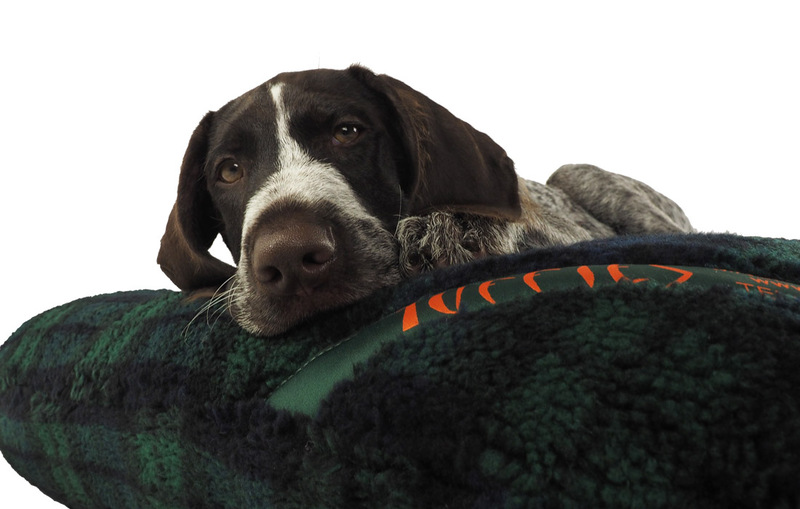 The high sides, padded out with the liner, gives your dog the choice of resting his head on the side, watching the world or to cuddle into the inside and gain some privacy and peace. The liner comes in a range of styles and colours to suit your house interior. With the easy removal of the liner for washing, this bed is perfect in every way. 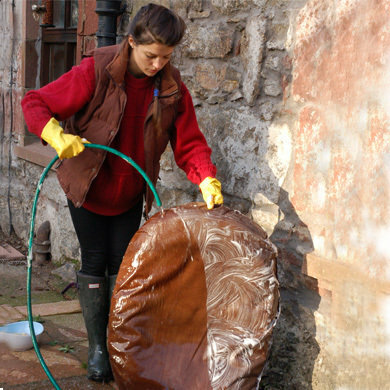 CLEANING: It takes just seconds to remove the liner from the Raised Tuffie Bed. 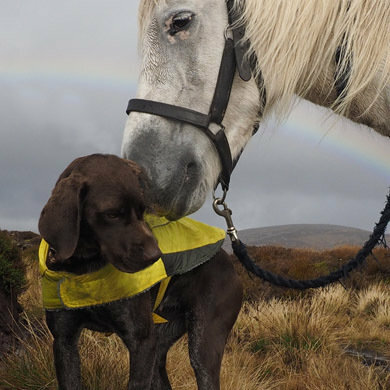 You then simply remove the pad from the inside and put both liner and pad in the washing machine where they will wash thoroughly on their own. Dry liner and pad individually and put the pad back inside the liner. Pop the liner back on the Raised Tuffie Bed and secure with the five hooks attached to the bed. CHEW-PROOF? 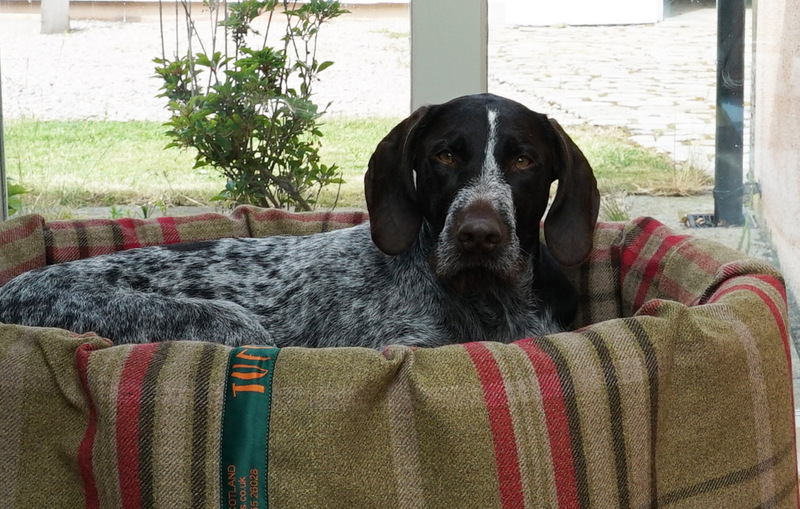 Neither the Raised Tuffie Bed nor the liner should be confused with our guaranteed chew proof dog bed, the Really Tough Tuffie. The plastic is hard and durable, but the shape is not designed to be chewproof. 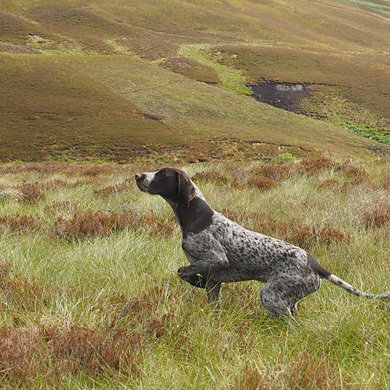 For chewing dogs, look at our Really Tough Tuffie. 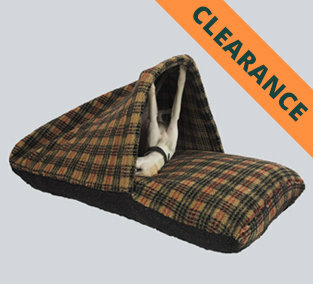 SIZING: The Medium Raised Tuffie Bed lifts the dog 10cm off the floor with a further 14cm tall sides around him. 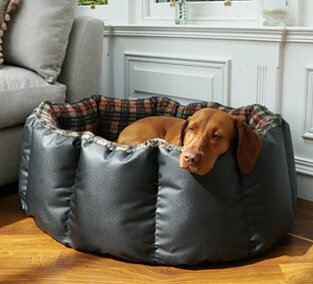 This bed is ideal for dogs up to 15Kgs. Inside dimensions: 67 x 48cm. 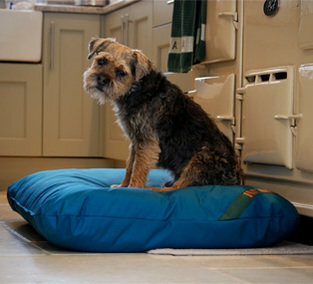 The Large Raised Tuffie Bed lifts the dog 13cm off the floor with a further 15cm tall sides round him. 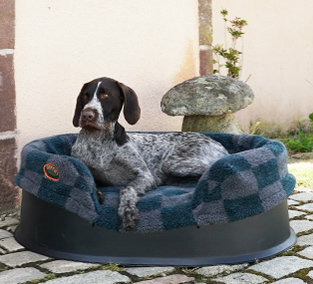 This bed is suitable for dogs between 15 and 35Kgs. Inside dimensions: 84 x 60cm. These Spare Liners fit our standard Raised Beds according to size. 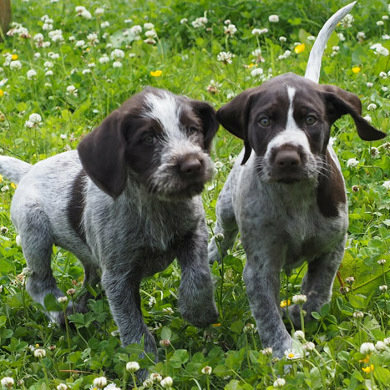 For dog size guidance please see the recommendations on the Tuffies Raised Dog Bed page.